BASSETERRE, St. Kitts, Jan. 10, CMC – The case brought against the Leader of the Opposition, Dr. Denzil Douglas, continued in court Thursday with three expert witnesses on Dominican law making presentations before Justice Trevor Ward QC to help him determine whether Douglas, through his use of a diplomatic passport issued by the Commonwealth of Dominica, is under allegiance to a foreign power. The expert witnesses provided by the Government were Reginald Armour and Justin Simon, former Attorney General of Antigua and Barbuda. Both men, who are are Dominican attempted to show that Douglas demonstrated his allegiance to the Commonwealth of Dominica when he travelled on his Dominican diplomatic passport. The lone expert provided by the defendant was Attorney-at-Law, Gerald Burton, also a Dominican. Douglas, in an affidavit filed in the High Court Registry on February 21, 2018, admitted to holding a diplomatic passport of the Commonwealth of Dominica, which he has used to travel. 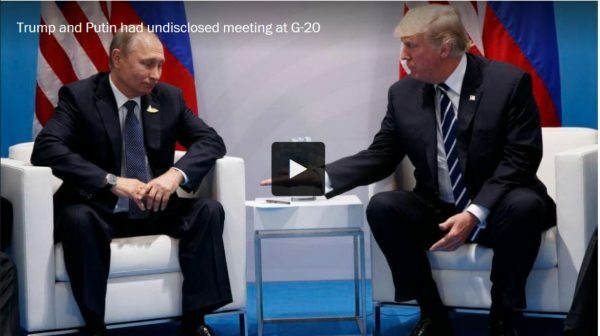 He also admitted to filling out and signing an application form for the diplomatic passport he holds, which is valid until July 29, 2020. The opposition leader has argued that he has not sworn an allegiance, taken an oath of allegiance, nor become a citizen of Dominica. However, the Attorney General’s Chamber is arguing that Douglas is in violation of Section 28 of the Constitution after filling out an application form for a passport of another country, being issued with said passport and using that passport to travel, which are positive acts that constitute adherence, allegiance and obedience to a foreign power. 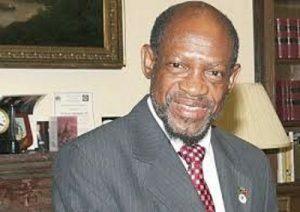 The St. Kitts-Nevis government, through the Attorney General, Vincent Byron, is seeking a declaration from the High Court that, since the election to the National Assembly on February 16, 2015, Douglas became disqualified from being elected as a member of the National Assembly and was accordingly required to vacate his seat in the National Assembly by reason of his becoming a person who, by virtue of his own act, is in accordance with the law of Dominica, under an acknowledgment of allegiance, obedience or adherence to a foreign power or state, namely, Dominica. Meanwhile, Anthony Astaphan, lead counsel for Douglas in the Dominica Diplomatic Passport case said the legal matter “is a simple one.” “This Diplomatic Passport was given to Dr. Douglas as a matter of professionalism and personal courtesy (by the Prime Minister of Dominica, Hon. Roosevelt Skerrit). He applied for it as required under the regulations. 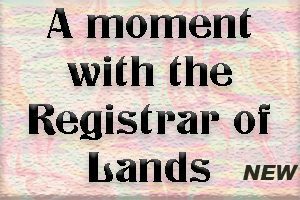 He did not declare a citizenship of Dominica at no time, even when he travelled on his regular passport or on the Diplomatic Passport. His nationality was always declared as that of St. Kitts and Nevis or a Kittitian,” Astaphan told reporters. 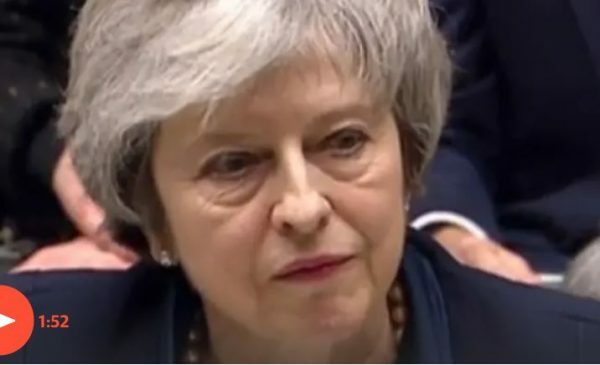 Both sides have until January 25 to submit written submissions based on evidence that was presented in court on Thursday, after which the lawyers will have until February 4 to respond, if necessary. GEORGETOWN, Guyana, Jan. 10, CMC – The Government of Guyana and the Parliamentary Opposition have committed to work towards concluding matters surrounding the December 21, vote in the National Assembly, which is currently engaging the attention of the court. This was disclosed in a joint communique issued by both parties following the meeting on Wednesday. According to the communique, the two sides met in an atmosphere of cordiality and committed to working together on all matters relating to the protection of Guyana’s sovereignty, regardless of the internal political issues. Discussions focused on two broad areas as set out in an agenda put forward by President David Granger. These included the Constitutional and Legal situation, which involves the functioning of the National Assembly and Regional and General Elections. The President indicated that the Government and the Opposition, by agreement in the National Assembly, can enlarge the time for the hosting of the elections beyond the 90 days contemplated by Article 106 (7) of the Constitution. 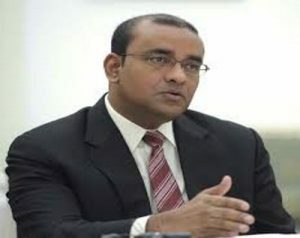 Opposition Bharrat Jagdeo called for the National Assembly to only meet to deal with issues connected with the provision of essential services by the State and all matters related to the preparation of General and Regional elections. However, Granger stated that it is lawful for the Government to engage the Court, to bring clarity to the provisions of Article 106 (6) and 106 (7) of the Constitution. Pending the conclusion of the legal proceedings, Parliament, he said, remains functional. The Head of State emphasised that the Government is legal and that it must govern without any limitations on its authority. He further stated that there is no provision in the Constitution which imposes a limitation on the Government to perform its lawful functions. The parties then identified Minister of Social Protection, Amna Ally and Opposition Chief Whip, Gail Teixeira to enquire into the readiness of GECOM. 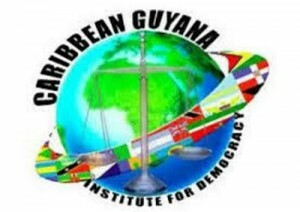 Meanwhile, the Brooklyn, New York-based Caribbean Guyana Institute for Democracy (CGID) that wrote to the Speaker of the Guyana Parliament, Dr. Bartland Scotland, requesting that he considers annulling the vote of no confidence that brought down the in the David Grange coalition government. 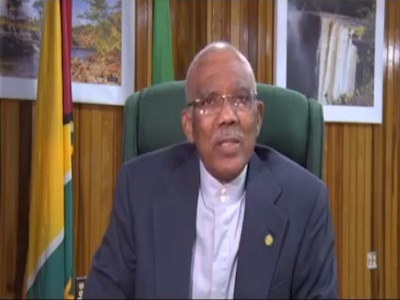 has welcomed the agreement between Guyana’s President David Granger and Opposition Leader Bharrat Jagdeo “to create a climate of détente in Guyana”. 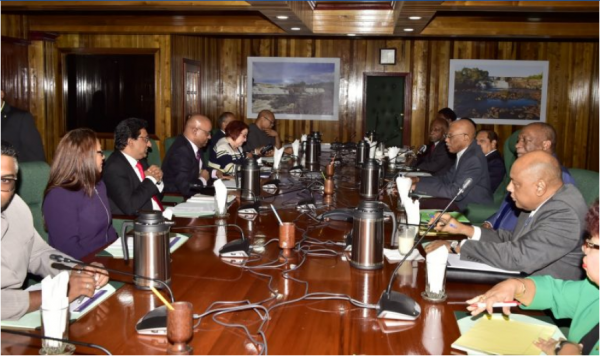 This came after, as reported above, Granger and a ministerial delegation met Wednesday with Jagdeo and a delegation from the opposition People Progressive Party (PPP) to discuss current political developments in Guyana. In keeping with Article 106 (7) of the Guyana constitution, they also agreed to remain in consultative engagement on the continued functioning of government and the Parliament. 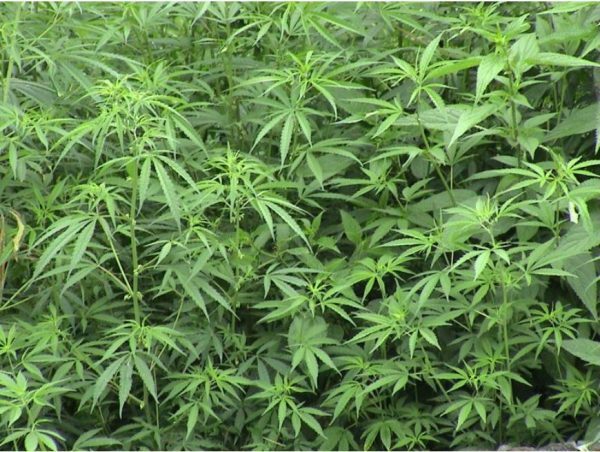 CGID said on Wednesday that it “hopes that the opposition will also adhere to this provision as prescribed. “CGID welcomes this development,” said Richford Burke, CGID president. GEORGETOWN, Guyana, Jan 9, CMC – President David Granger Wednesday described his 75-minute discussion with Opposition Leader Bharrat Jagdeo as “a successful engagement” and has sought to re-assure the population that they are working towards a solution “which they will be satisfied with”. 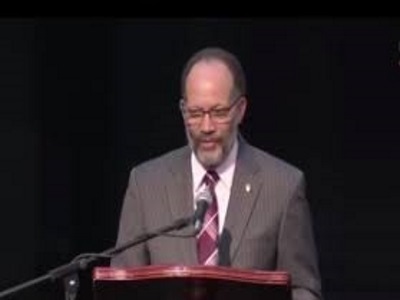 Granger’s coalition A Partnership for National Unity (APNU) collapsed on December 21 after a government back bencher, Charrandass Persaud sided with the motion of no confidence against the government by Jagdeo, to give the People’s Progressive Party (PPP) a 33-32 victory in the 65-member National Assembly. The PPP has since called on the government to name the date for fresh general elections which it says must be held before March this year. In a brief statement, following the discussions, Granger said he would describe the deliberations as ‘ a successful engagement” adding “both the Leader of the Opposition and the president are concerned about the situation. “We would like to assure the public in Guyana that we are working to a solution which they will be satisfied with. The public interest is our paramount concern,” he said. Granger said that the meeting had discussed two main issues, namely the function of the National Assembly and the function of the government. 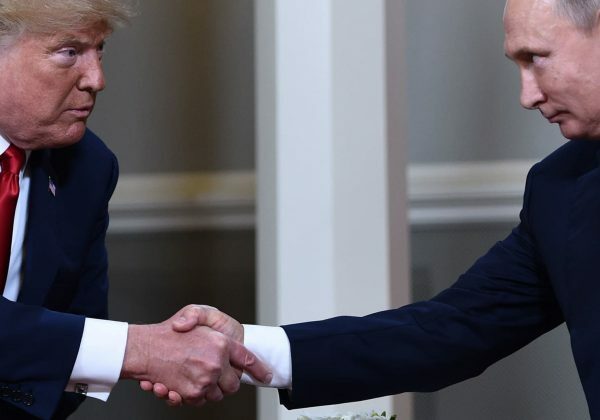 “Neither of these two important institutions, the legislative branch and the executive branch, could be allowed to fail. 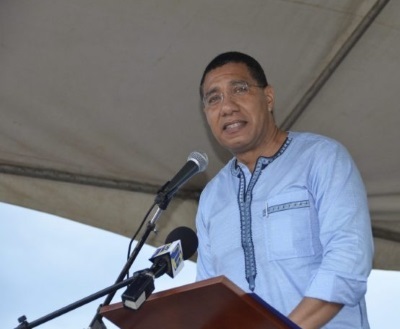 Public services have to be delivered…and therefore the two sides reach broad agreement on how these two institutions…will continue to function,” Granger said. He said regarding general and regional elections, the government has had legal recourse to the courts in order to determine the validity of the votes cast in the National assembly during the motion of no confidence. “This is quite legitimate and there is no intention on the part of the two parties to derail the constitutional or legislative process. We have agreed that the two sides will continue to work together, to engage GECOM (Guyana Elections Commission) to ensure that elections are held within the administrative capabilities of the Guyana Elections Commission”. As he emerged from the meeting Jagdeo told reporters that “it was a good meeting so far” and Attorney General Carl; Greenidge told reporters that the meeting was a win for everybody without elaborating. A joint communique is expected to be issued later and Jagdeo and members of his delegation are expected to host a news conference at 2.00 pm (local time) on Wednesday. Jan 9, CMC – Opposition Leader Bharrat Jagdeo Wednesday maintained his call for fresh regional and general elections in Guyana following talks with President David Granger on the way forward for the Caribbean Community (CARICOM) country following last December’s successful motion of no confidence that toppled the three and a half year old coalition. Jagdeo, speaking at a news conference following the talks said that his People’s progressive Party (PPP) which lost the 2015 polls, had not changed its position and called for the elections to be held in keeping with the country’s constitution. On December 21, then government backbencher, Charrandass Persaud sided with the motion of no confidence against the government filed by Jagdeo, giving the opposition a 33-32 victory in the 65-member National Assembly. Jagdeo told reporters that the PPP believes that the legislative arm of the Government has spoken definitively and he believes that immediately the Constitutional provisions should be applied. 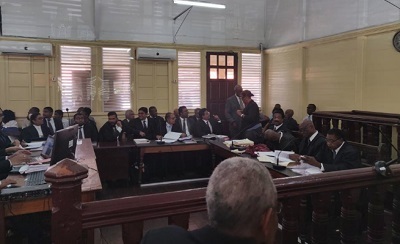 “The fact that you go to Court now to seek a remedy does not change that”, Jagdeo said, in reference to the moves by the government to seek a High Court ruling declaring that Persad’s vote was null and void. Jagdeo did not provide details on agreements reached with President Granger but said that elections have to be held before April 30 this year otherwise the government would be illegitimate. He told the news conference that during the talks, the two sides agreed that to meet with the Guyana Elections Commission (GECOM) regarding its readiness for the elections. He said that the teams to the meeting will be headed by the two Chief Whips in the National Assembly, but gave no indication when the talks will take place. In a statement following the talks, President Granger said the meeting with GECOM is ‘to ensure that elections are held within the administrative capabilities of the Guyana Elections Commission”. Jagdeo said the coalition A Partnership for National Unity (APNU) government, cannot behave as if it was business as usual with the regular work of the National Assembly and said he expressed that position to Granger. He said PPP legislators would only attend sittings of the National Assembly when issues related to the elections are being discussed. Jagdeo said that the PPP had requested the government withdraw its court challenges but received a blanket no from the President. The two parties are expected to issue a joint communique later on Wednesday.